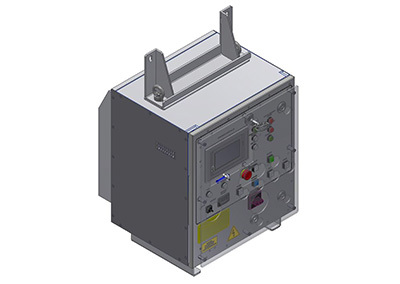 Eurocontrol designs and manufactures electric cabinets to control different systems for on board applications. 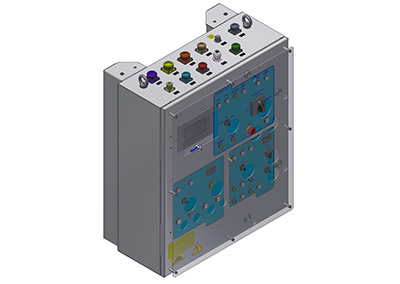 The control cabinet can be part of a complete system provided by Eurocontrol together with motors, or a subsystem supplied to an integrator Company. Eurocontrol performs integration tests to verify the whole system. 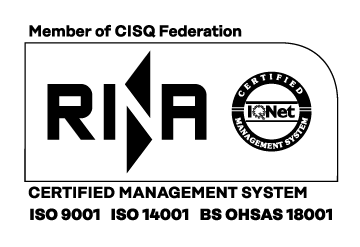 Tests can also be performed in external laboratories to assess the compliance with the required standards (i.e. MIL Standards).